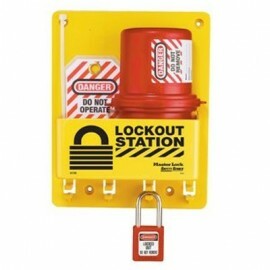 Maintaining effective lockout/tagout procedures and systems for your facility not only meets OSHA requirements but also protects your employees and business. 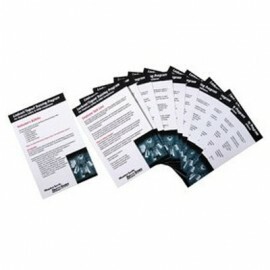 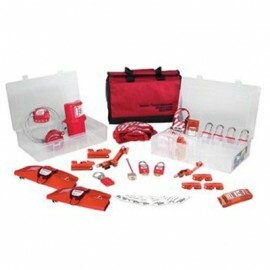 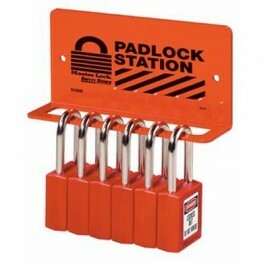 Here you will find a wide assortment of equipment, including complete kits, Master Lock padlocks, training, and more. 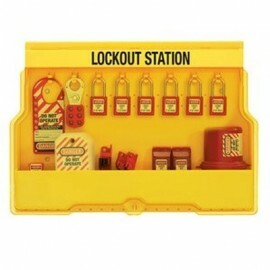 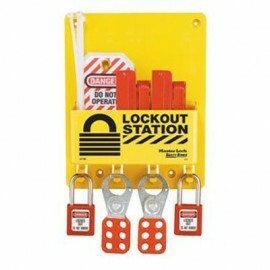 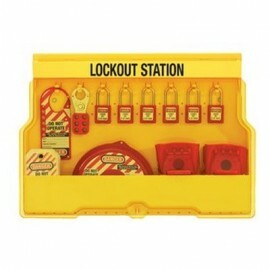 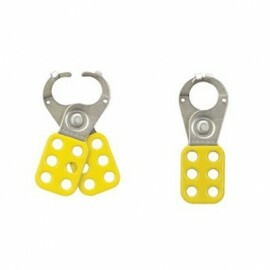 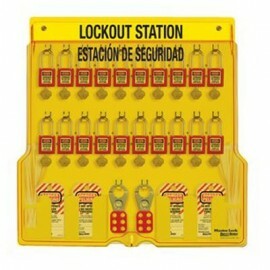 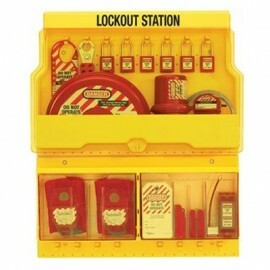 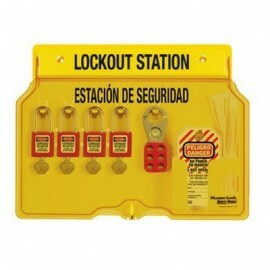 With our large selection, you will find everything you need for a safe lockout/tagout program. 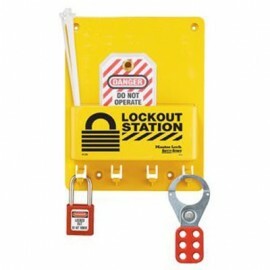 Because many different kinds of machinery can produce unanticipated electrical shock when turned on, service and maintenance workers require guidelines for how to help reduce the likelihood of such hazards occurring. 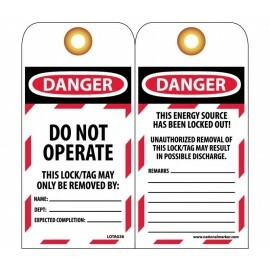 Lockout/tagout provides some protocol for handling these situations. 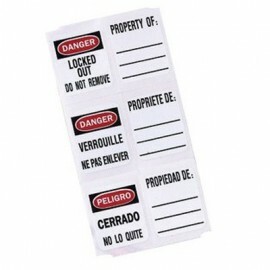 According to the Department of Labor, more than 3 million workers are at risk of injury if these proper procedures are not being utilized. 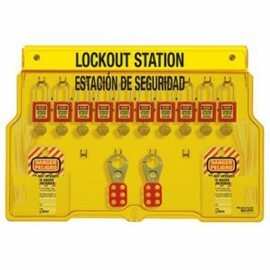 If every employer followed the Occupational Safety and Health Administration's (OSHA) lockout/tagout standards (29 CDF 1910.147), around 120 deaths and 50,000 injuries could be avoided every year. 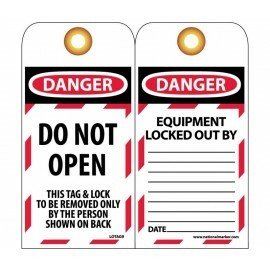 Basic instructions like “Do Not Open” or “Do Not Start” etc. 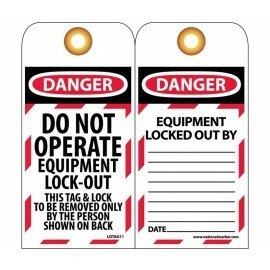 Learn more about lockout/tagout regulations.